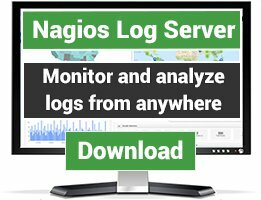 A Nagios Plugin written for the Citrix NetScaler Application Delivery Controller. It's based on Perl (Monitoring::Plugin) and using the the NITRO REST API. No need for SNMP. 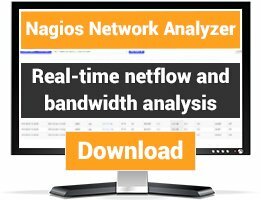 This plugin works with VPX, MPX, SDX and CPX NetScaler Appliances. The api responses may differ by build, appliance type and your installed license. The plugin supports performance data for the commands state and the above or below threshold checks. Also there is a perfdata command to gather information from your NetScaler. 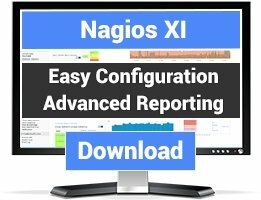 Example configurations for Nagios and Icinga 2 can be found in the examples directory of this repository. Feedback and feature requests are appreciated. Just create an issue on GitHub or send me a pull request. We have a problem with applying the regex filter. Can you help us with an example perhaps? This is a hidden vServer which is apparently down by default and created by the NetScaler when the option "Redirect From Port" is used. The vServer in our case is listening on port 80 to redirect to 443. Since this is by design, we would like to add a filter to the check comment to ignore vServers which have _httpredir_ in the name. Hope you can help us with a regex example. Make sure that your monitoring user has the permissions to execute the NITRO command "systemfile". This mostly means to give the user full administrative permissions to your NetScaler. This is necessary because (currently) there is no native API endpoint to get informations about your installed license file.